All homes currently listed for sale in the zip code 98664 as of 04/19/2019 are shown below. You can change the search criteria at any time by pressing the 'Change Search' button below. "Nearly an acre w/river view. This 5 bedroom 4.5 bath home has much to offer. Beautifully remodeled kitchen w/ granite, ss appliances, open to family room. There's a formal dining room & living room. Home is vaulted throughout. Master bath refreshed. Bonus room w/5th bedroom upstairs. Recent updates-fresh interior paint,50 yr, roof & newer windows. Huge 3 car garage +RV storage. Fantastic yard. 1yr AHS warranty." "$100k PRICE IMPROVEMENT! Meticulously updated, original Columbia homestead farmhouse on nearly 2 acres IN TOWN! Custom built in 1894 by European settlers then in recent years completely overhauled with elegant and modern finishes all while maintaining the original charm and character! Peek-a-boo river views. Plenty of room to roam, care for animals or whatever your imagination desires!" "River, Mt. Hood, & city lights views!4+ bedrooms!50-yr warranty shingle roof; New vinyl windows; New double garage doors; New carpeting family room - den; New 5tn heat pump & electric furnace;New granite island top, spacious counters, storage space,& pullouts,oak hardwood floors; matching oak kitchen cabinets;MBA:jetted tub w/custom tile & walk-in;Master BDR:spacious w/deck thru French doors to, private,landscaped views." 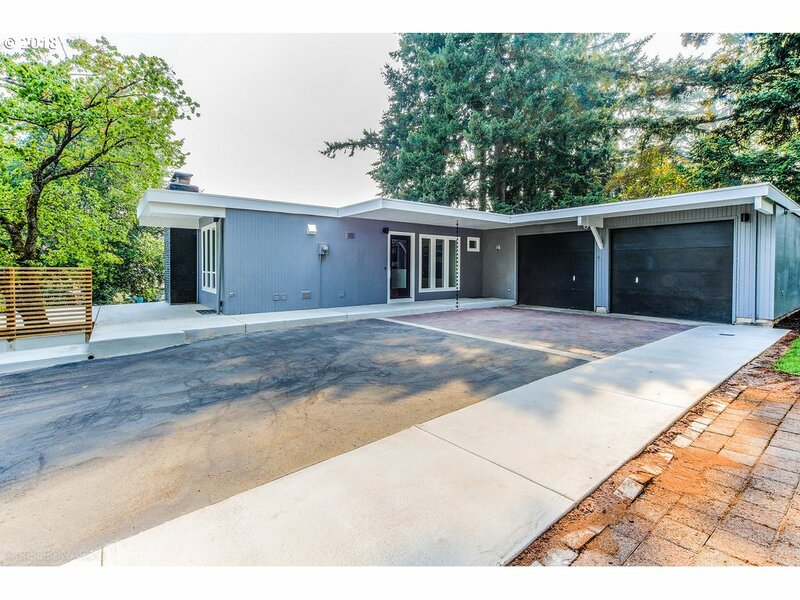 "This Mid-Century daylight ranch has been completely remodeled into modern elegance. You're sure to appreciate all of the stunning updates from the brand new flooring to the quartz countertops, an exceptional master suite, new cabinets, your own wine cellar and so much more. This 3 bed, 2.1 bath with a sizable yard, is conveniently located just minutes from the freeway and 6.5 miles from the Portland International Airport." "Great Columbia river view from most rooms. 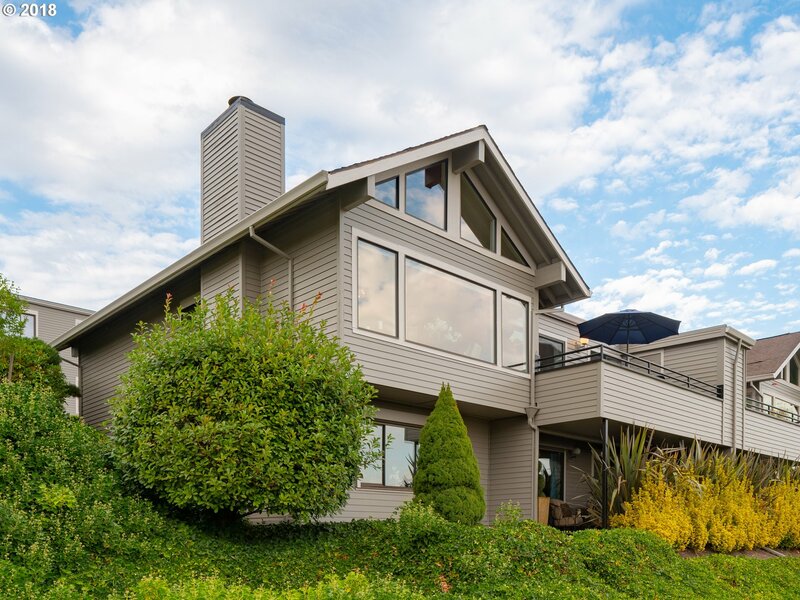 This unique architect design home is in convenient evergreen HWY. Easy FWY access & all amenities. Quality wood windows and solid wooden doors throughout. Formal living/dining room is vaulted W/massive windows to take advantage of the view & Watch the air plains. Huge kitchen, eating bar, nook is open to vaulted family RM. Master suite on the main. Many amenities. Motivated!" "Must see well maintained home on nearly 1/2 acre lot backing to 30 acre wooded park with trails. 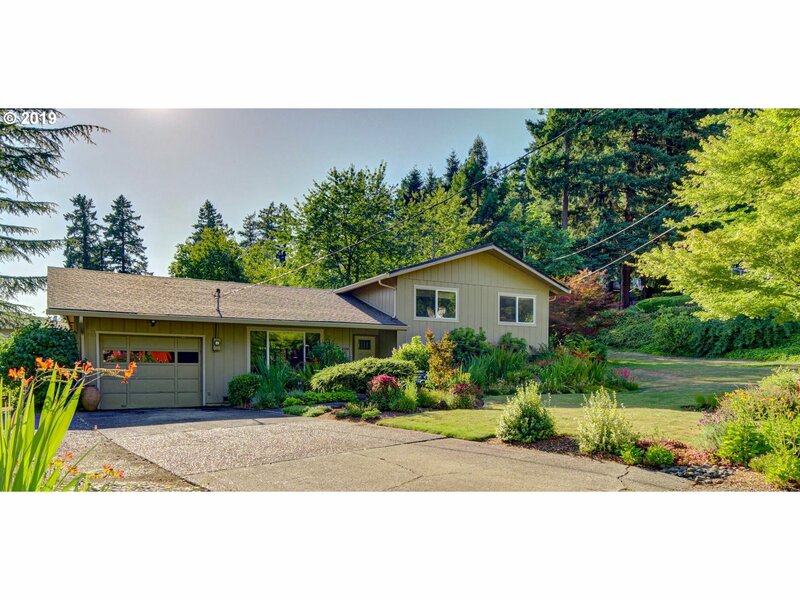 Easy access to Hwy 14, 7 miles to PDX, but quiet living. Features 9ft ceilings, spacious rooms, plenty of storage, an oversized master walk-in closet, central vac. Updates include fenced backyard, covered back patio, stainless appliances, lighting, finishings, granite and quartz counter tops in kitchen and bathrooms. Great private backyard!" "Move in Ready! 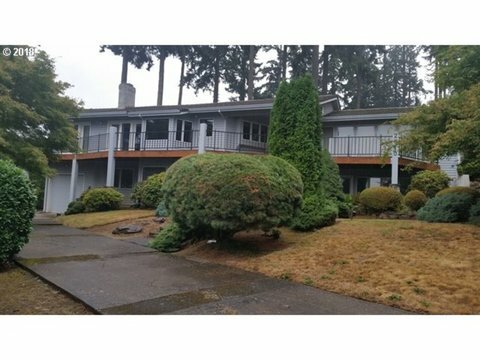 This 2,931 Sq Ft master on the main plan is located in a highly desired area of Vancouver near I-205 & Hwy 14. Home features 5 bedrooms, 3 bathrooms, most living space on the main floor, great room concept, tall ceilings, granite, tile, covered patio fully landscaped yard. Close to shopping, restaurants and more!" 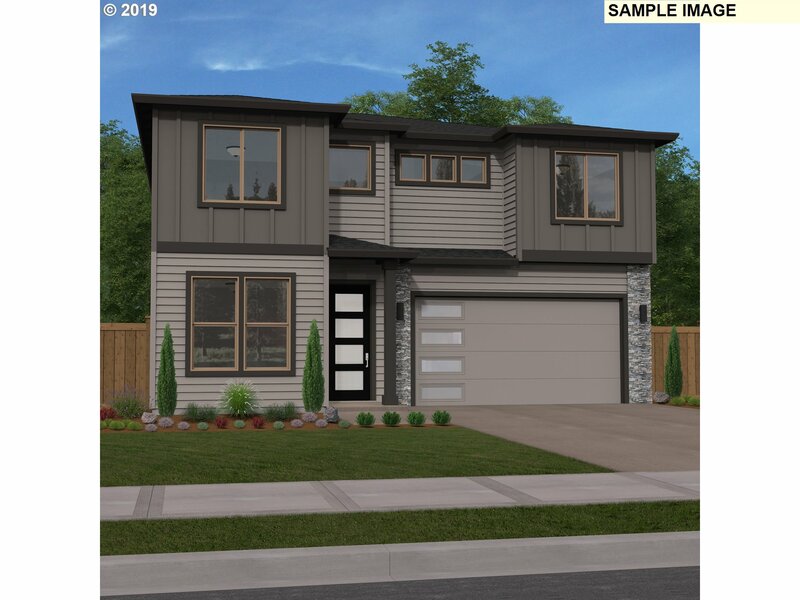 "This proposed new construction 2,958 Sq Ft two story home w/3 car garage is located in highly desired area of Vancouver. 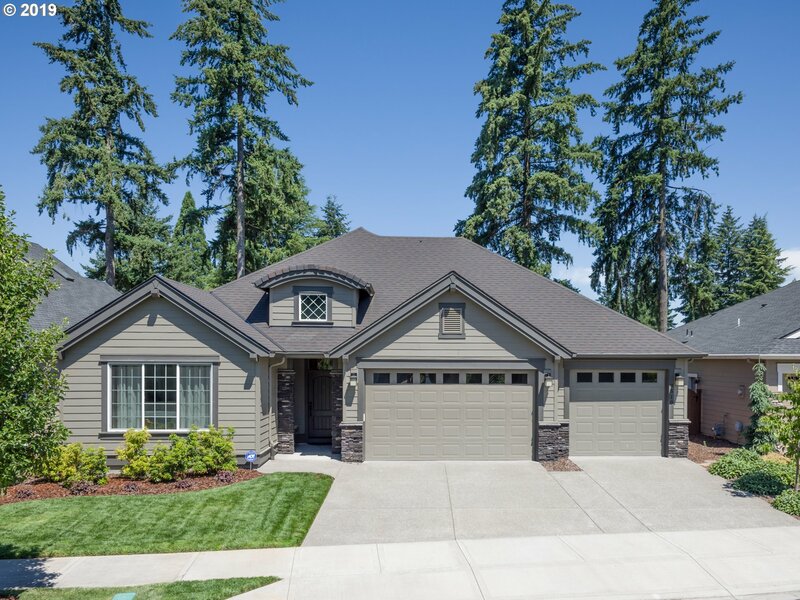 The Autumn Woods community features 19 lots located near I-205 for a close commute to Portland & easy access to I-5 & HWY 14. This home features a great room concept, tall ceilings, slab granite, soak tub, AC, pre plumbed for central vac & wired for electric car! Visit our onsite model home for more information." 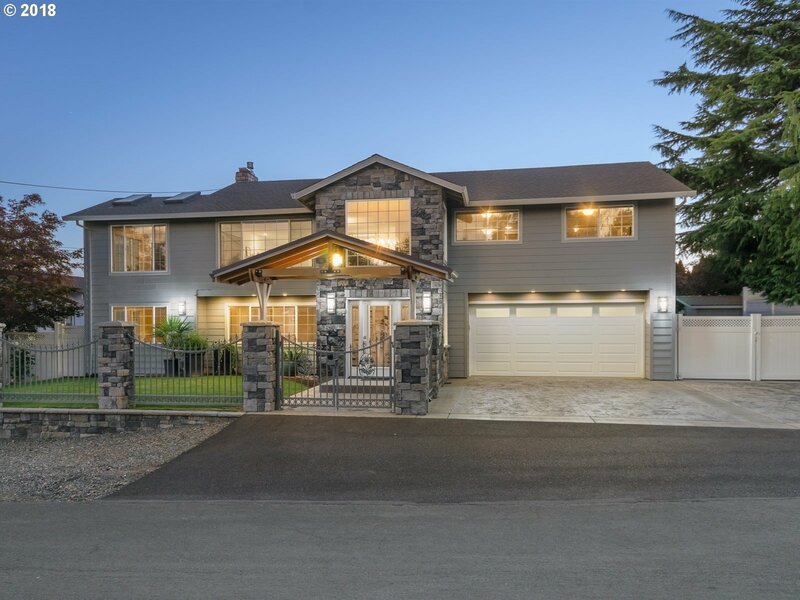 "This 2,958 Sq Ft two story home is proposed in a highly desired area of Vancouver. The Autumn Woods community features 19 lots located near I-205 for a close commute to Portland & easy access to I-5 & HWY 14. This two story home features a great room concept, tall ceilings, slab granite, soak tub & more in the base price! Close to shopping and restaurants. Still time to choose your own lot, floor plan & options." "This 2,255 Sq ft one story home is proposed in a highly desired area of Vancouver. The Autumn Woods community features 19 lots located near I-205 for a close commute to Portland & easy access to I-5 & HWY 14. This one story home features a great room concept, tall ceilings, slab granite, soak tub & more in the base price! Close to shopping and restaurants. Still time to choose your own lot, floor plan & options." 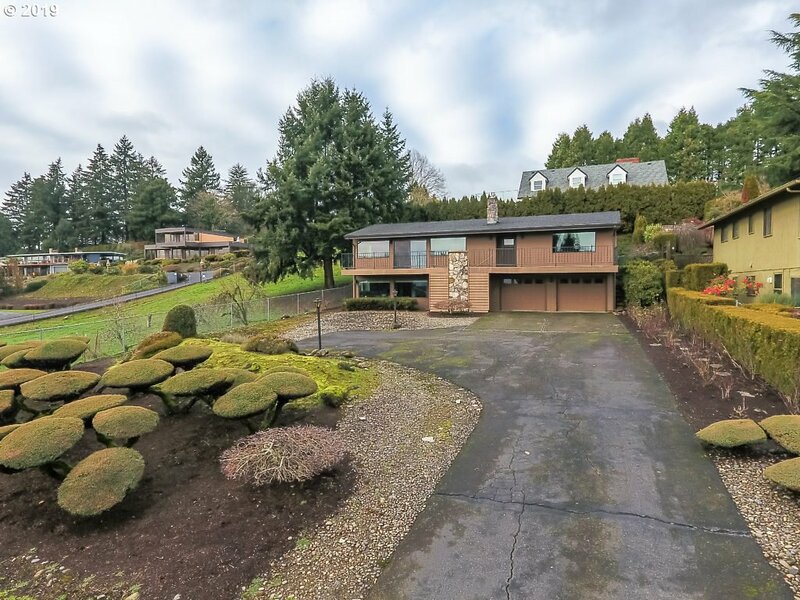 "This 2,842 Sq Ft two story home is proposed in a highly desired area of Vancouver. 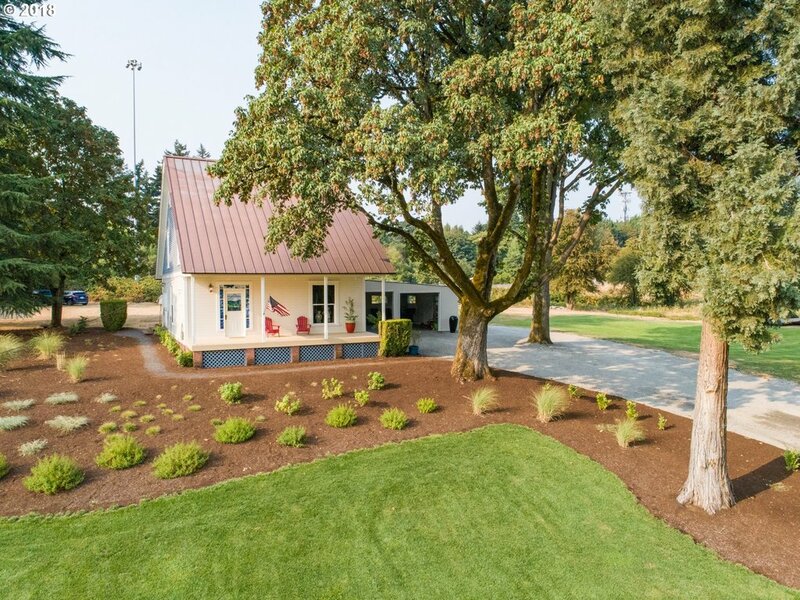 This community features 19 lots located near I-205 for a close commute to Portland & easy access to I-5 & HWY 14. This two story home features a great room concept, tall ceilings, slab granite, soak tub & more in the base price! Close to shopping and restaurants. Still time to choose your own lot, floor plan & options. Visit our onsite model home." "FEATURED NEW CONSTRUCTION IN DESIRABLE AREA! 2 STRY 4 BED+OFFIC, OPEN FLOOR CONCEPT, CUSTOM KITCHEN W/MANY UPGARDES AND FEATURES. MSTR SUITE WITH WLK-IN CLOSET, DBLE SINK. PRIVATE YARD WITH COVERED PATIO. LOCATED IN ESTABLISHED NEIGHBORHOOD." 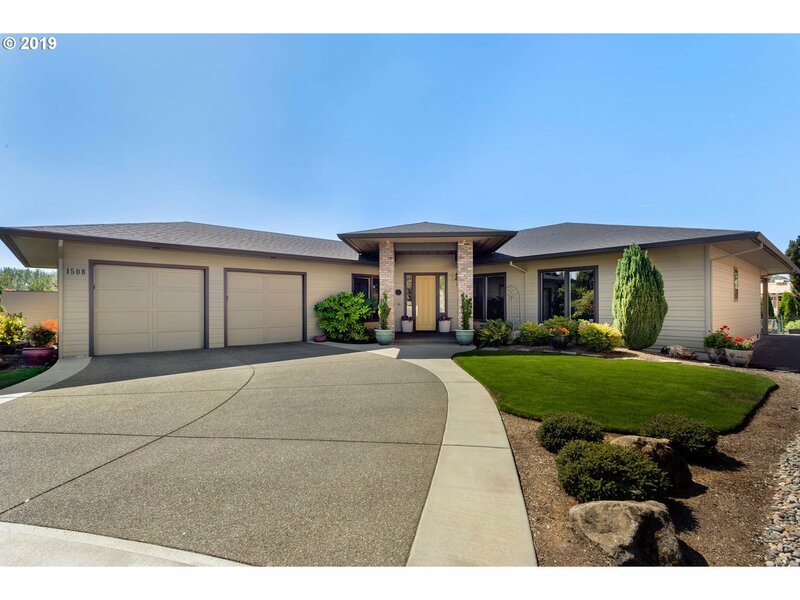 "Gorgeous Ranch style~ 3 beds, of which 2 are MASTER SUITES! 3 Bathrooms, 3 car garage. Kitchen features quartz counter tops, gas cooking, island bar, pantry. Great room is vaulted w/ fantastic big windows, gas fireplace. Hunter Douglas blinds. Coffered ceilings. Back yard,covered patio w/ gas hookup for BBQ, sprinklers front & back. Close to Hospital, buses, shopping, etc.Central Vac ready,screen on gutters." "This 2,487 Sq Ft two story home is proposed in a highly desired area of Vancouver. This community is half way built out. 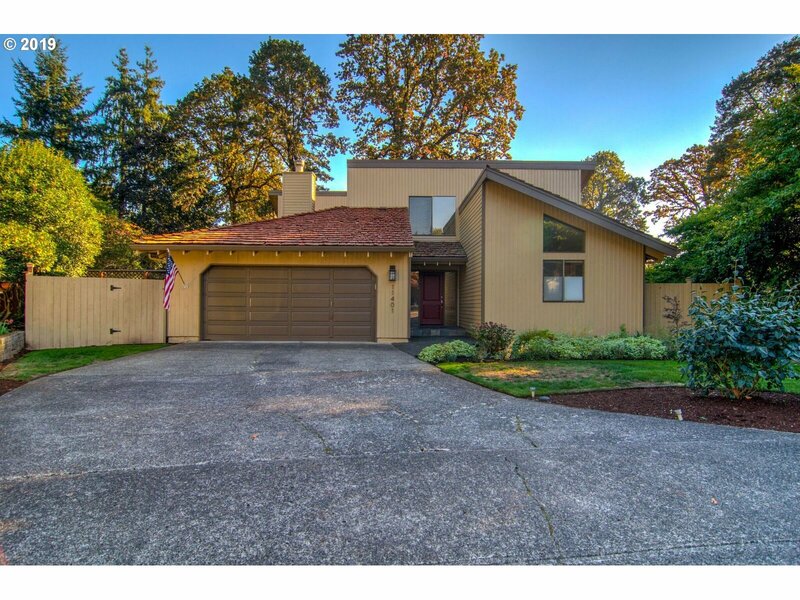 Located near I-205 for a close commute to Portland & easy access to I-5 & HWY 14. This two story home features a great room concept, tall ceilings, slab granite, soak tub & more in the base price! Close to shopping and restaurants. Still time to choose your own lot, floor plan & options. Visit our onsite model home." "This 1,828 Sq ft one story home is proposed in a highly desired area of Vancouver. The Autumn Woods community features 19 lots located near I-205 for a close commute to Portland & easy access to I-5 & HWY 14. 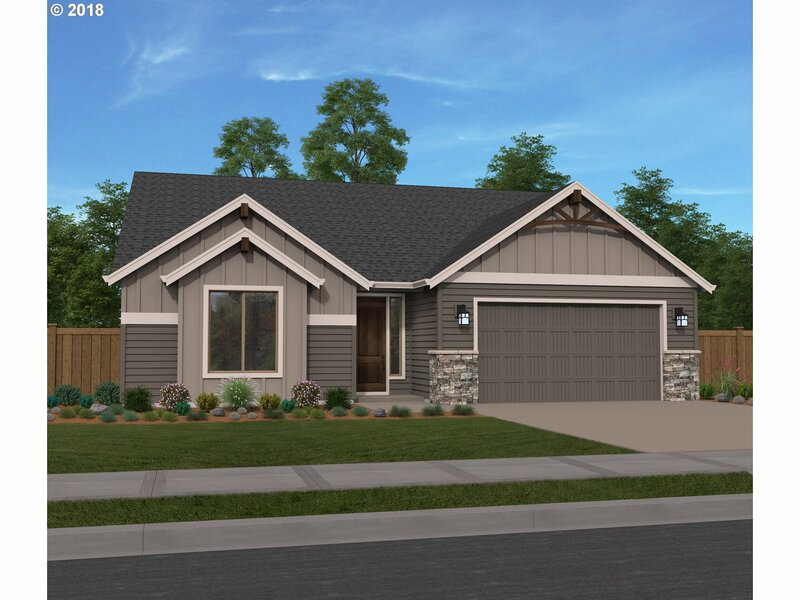 This one story home features a great room concept, tall ceilings, slab granite, soak tub & more in the base price! Close to shopping and restaurants. Still time to choose your own lot, floor plan & options." 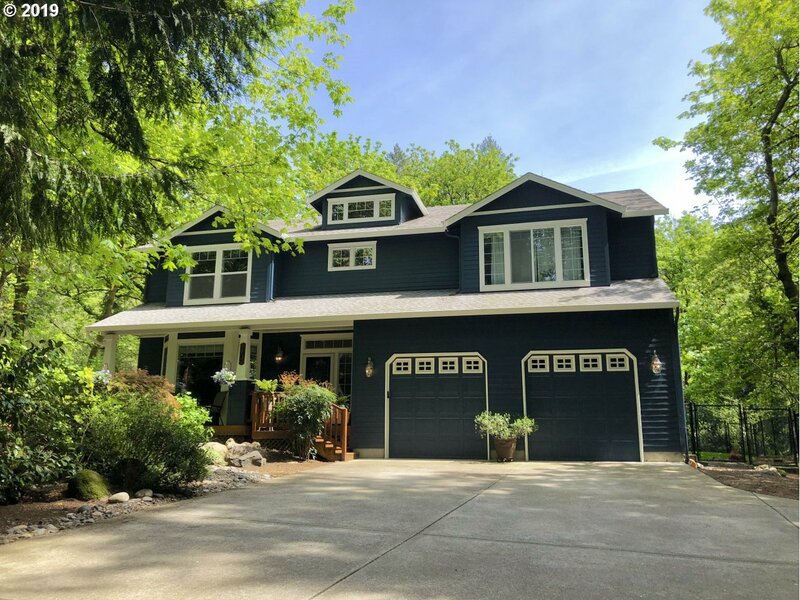 "You'll be impressed w/the quality & craftsmanship, dramatic vaulted ceilings over LR, floor-ceiling windows, 9' ceiling on main, extensive handscraped hdwd flrs, gorgeous DR w/beadbd wainscoting, gourmet kitchen w/new SS appl, granite slab ctrs, pantry, spacious FR w/cozy gas FP, luxurious master suite, bath w/heated tile floor, jet tub, 2 sink vanity, overszd patio, lg concrete pad for play or poss RV"
"An Entertainer's Delight! Tastefully Updated 4 BR w/Master On Main! Light, open floor plan with high ceilings and beautiful red oak hardwood floors throughout. Large, open kitchen w/two ovens and a conduction cooktop. Large, fenced, private, wrap-around backyard with 2 separate patio areas. A peaceful oasis, yet just minutes from shopping, freeways, and PDX. 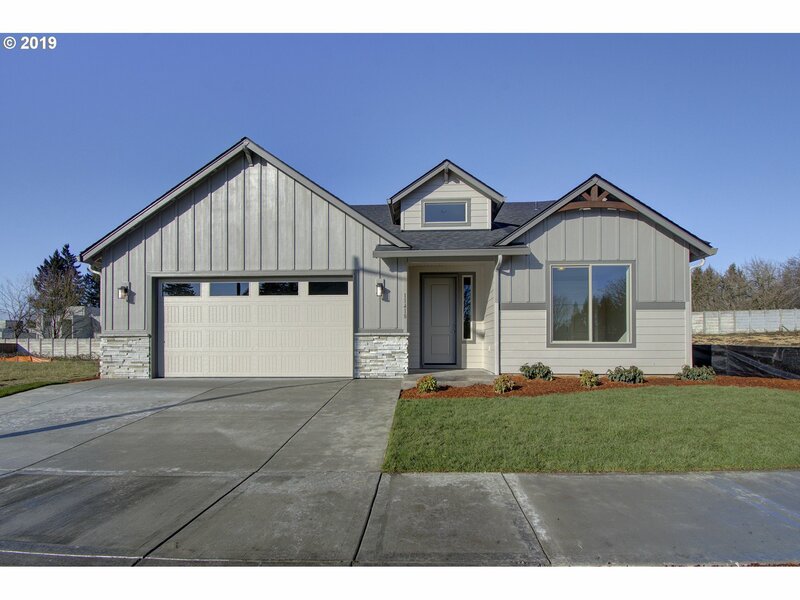 You will Love this floor plan - come see this one today!"